VPBank StepUp card has youthful and trendy design, and integrates maximum specific privileges that VPBank offers to its customers. In details, customers enjoy up to 5% refund of online spending on electronic and electric devices, fashion, books; or spending at restaurants, cafeterias, bars and cinemas nationwide. 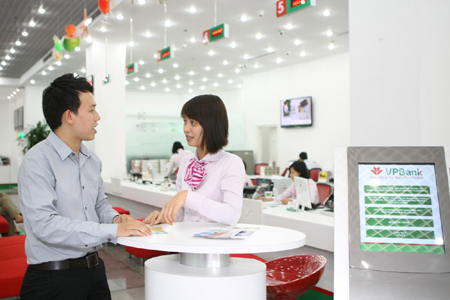 The total monthly cash-back amount is up to VND 600,000, equivalent to VND 7,200,000 p.a. Thanks to the bank’s strengths in the internet and mobile banking, VPBank StepUp cardholders can perform most transactions anytime, anywhere with simple steps on computers or mobile phones. Owning a VPBank StepUp card is not only a new trend in spending but also a lifestyle of young and successful people.